When we think of data transmission with mobile quickly a lot of acronyms of style come to mind to 3 G, HSPA, LTE, HSPA + 4G, etc. But, we know exactly what they mean and what are these technologies? 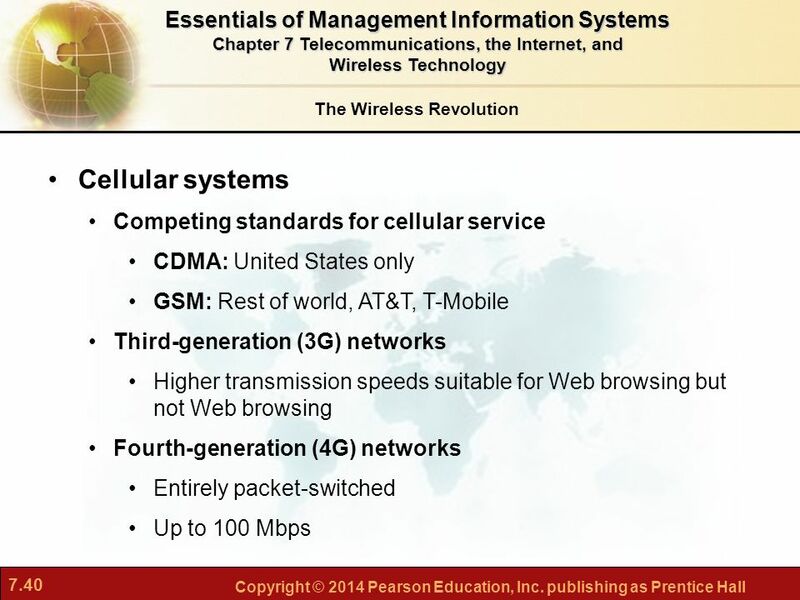 In this entry we will explain its meaning, as well as the highlights of these mobile communications systems. 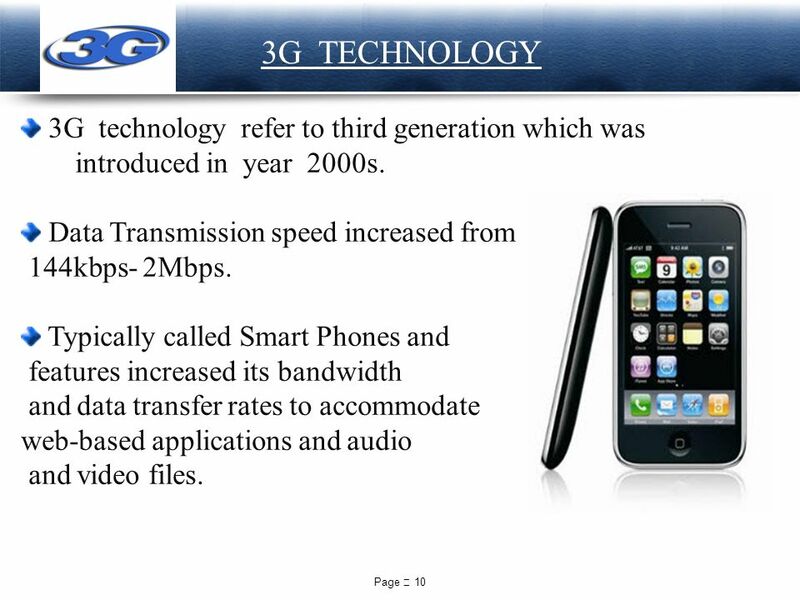 While with the second generation of mobile telephony it was possible to transmit data from those primitive devices, has not been up to the popularization of third-generation terminals and systems when such transmission has become popular among the general public. 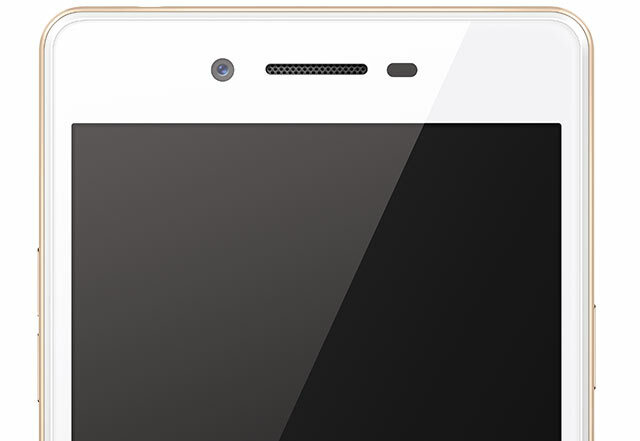 Universal Mobile Telecommunications System It is one of the technologies used by the third generation, that in Spain we usually identify directly with 3 G mobile. Is developed according to the specifications set by the 3GPP (3rd Generation Partnership Project) and it has emerged as the first mobile broadband technology. The structure of UMTS is composed of two large subnets, on the one hand that of telecommunications and other network management. The first is in charge of supporting the transmission of information between the ends of a connection, while the second has the missions the provision of means for invoicing and pricing of Subscriber, registration and definition of service profiles, management and security in the handling of their data, as well as the operation of the network elements. 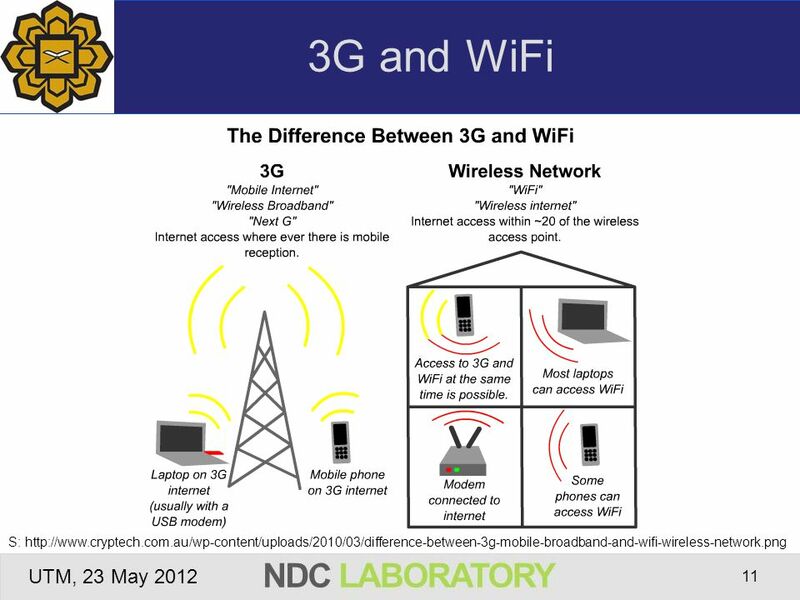 Using a terrestrial communication based on a WCDMA interface (Wideband Code Division Multiple Access) is able to withstand maximum theoretical transfer rates in a downward direction (from the network to the user) of 2 Mbps, Although the terminal velocity depends on the characteristics specific network, the operator that controls it, as well as the number of concurrent users that require access to data. The most common speeds offered with UMTS is reduced down to approx. 350-384 Kbps, Although several channels simultaneously to obtain rates of 768 Kbps, or even the 2 theoretical maximum Mbps can be combined in specific cases. Although these speeds may be suitable for small data applications that do not require large bandwidths, for the majority of cases they are insufficient, therefore continuous revisions you have been doing. The term HSPA It includes both HSDPA (High Speed Downlink Packet Access) and HSUPA (High Speed Uplink Packet Access), i.e., it refers to high-speed packet access both in uplinks as descending. These standards were defined in the version 5 of the specifications of 3GPP, as a service of high speed data packets with theoretical peak maximum 14 Mbps downstream and 5Mbps ascending (from the user to the network), although in the first implementations real speeds were between 1 and 4 Mbps. High speed shared links e short transmission intervals. Fast programming and diversity of users (Fast Scheduling). Modulations of higher order of magnitude, as for example 16 QAM. Links for rapid adaptation Depending on the conditions of the channel. 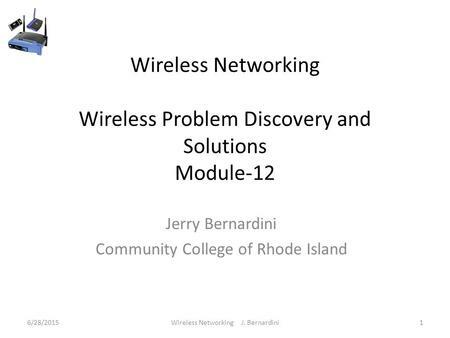 MIMO (Multiple Input Multiple Output): sending and receiving using multiple antennas using multi-channel radio, which transmits different data packets. CPC (Continuous packet connectivity): when the user data channels do not have information to convey, reduces the interference of the channel’s rise created by system control channels. Modulations of higher order of magnitude, as 64 QAM in 16 QAM in the upward and downward direction. With these and other techniques, it is possible to obtain theoretical maximum speeds of between 42 and 84 Mbps with latency below 50 ms. In real commercial systems some operators seek to implement the 42 Mbps downstream and 11.5 Mbps upstream during 2011. Its main objective is to provide a high performance radio access allow high speeds of transmission and reception on mobile devices and that it can coexist with HSPA and earlier systems, allowing operators a quick and easy migration to this new technology. LTE does not comply with the requirements established by the ITU for its standard IMT-Advanced or 4G (see section below) and has not exceeded the minimum criteria of the ITU to take this name, hence which in some places is considered as 3, 9G. LTE uses links OFDMA (Orthogonal Frequency Division Multiple Access) to minimize interference and increase spectral efficiency, using channels of variable size 1.4 to 20 MHz. Some of the capabilities of LTE include speeds up to 86.4 ascending and descending 326 Mbps Mbps with widths of 20 MHz and an increase in spectral efficiency with respect to HSPA between 100% and 200%. It also presents a up to 10 ms latency reduction, as well as accommodate the self-optimizing systems, enabling significant reductions in operating costs. The ITU (International Telecommunication Union) established in 2008 the official requirements for the new standard IMT-Advanced (International Mobile Telecommunications-Advanced) or 4G. These include, for example, the operation with more than 40 MHz radio channels, as well as an extremely high spectral efficiency. In particular, the ITU recommends peaks of spectral efficiency of 15 bits per Hertz downlink and 6.75 in the ascendant, with a theoretical maximum rate of 1 Gbps mobility of low-speed (user walk or still) and 100 Mbps in mobility of high speed (user in vehicle). 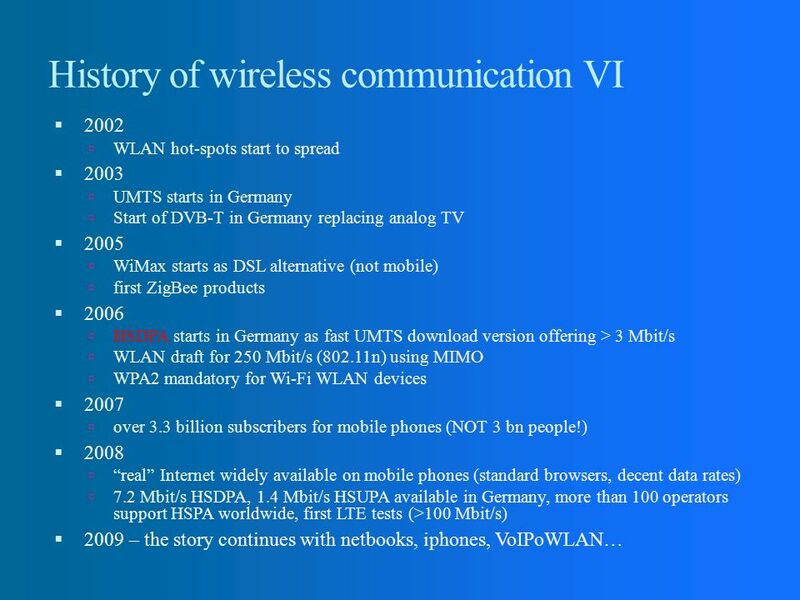 Since no current technology meets these requirements, they will be necessary new technologies as LTE-Advanced, that it is being developed by 3GPP and is considered as the first 4 G. The new revision of LTE will be compatible with previous systems, providing high transmission capacities with bandwidths of more than 100 MHz, obtained by aggregation of 20 MHz channel, multiple antennas based on MIMO and broadcasts coordinated multipoint technology. 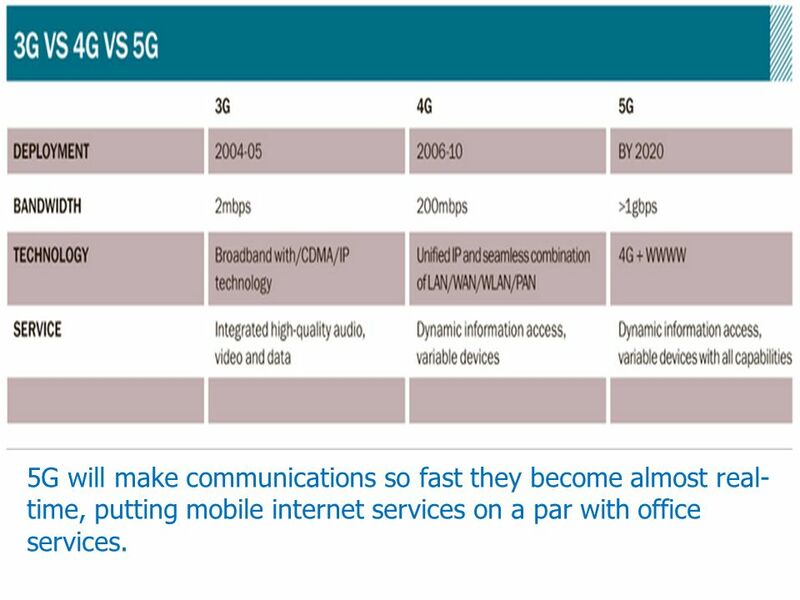 Beyond of new transmission capacity, LTE-Advanced will allow to achieve new levels of spectral efficiency, coming to peaks of 30 bits per Hertz in 40 MHz channels, with theoretical maximum speeds of 1 Gbps 500 Mbps upstream and downstream.